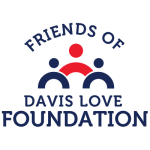 Friends of Davis Love Foundation is a program administered by the Davis Love Foundation designed to help raise money for charities participating in the program. 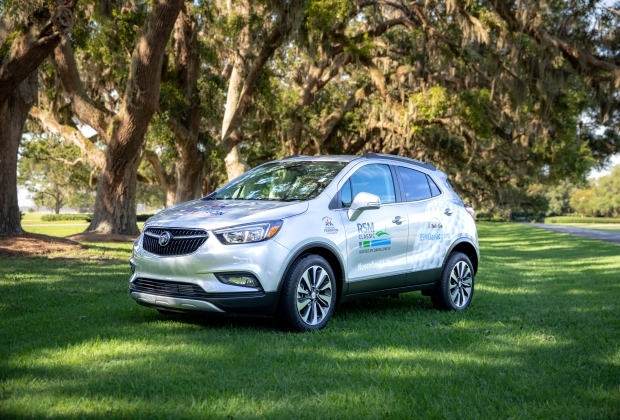 Each participating charity sells raffle tickets ($20 each) for the chance to win a brand new Buick Encore from Nalley Brunswick Automobiles 100% of the money collected through the raffle is distributed back to the participating charities. Each charity will receive raffle tickets beginning in June 2019. 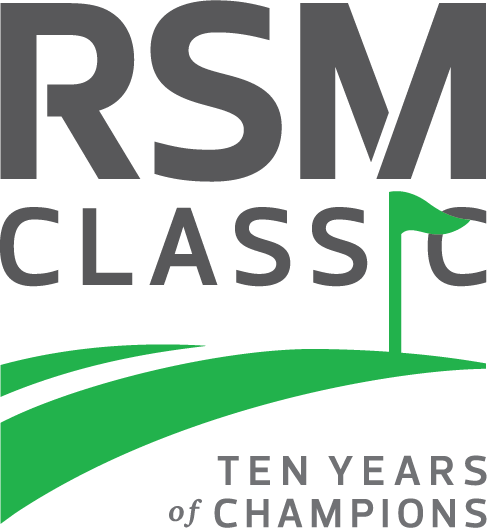 Charities will have until Friday, November 15, 2019 to sell raffle tickets and raise money for their organization. 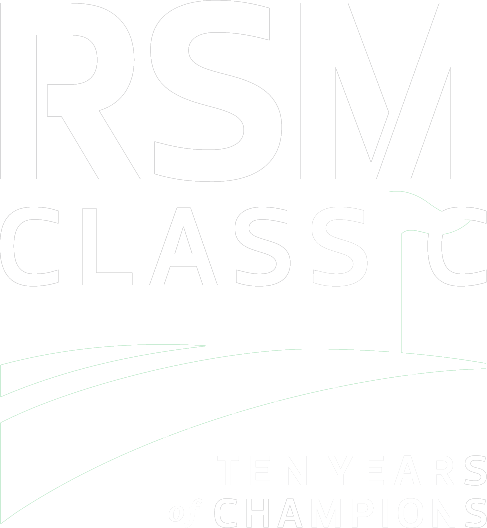 A drawing for the Grand Prize winner of the Buick Encore will take place during The RSM Classic. Participating charities must be a 501(c)(3) non-profit organization and submit all required documentation to qualify. The Davis Love Foundation reserves the right to approve or deny any charity from participating in the program. Participating charities will receive a book of raffle tickets. Each raffle ticket will be sold for $20 – there is no limit on the number of raffle tickets any one individual can purchase. Each charity will be responsible for tracking their raffle tickets sold and collecting payment. Please be sure that the total amount listed on the raffle tickets and the money collected are balanced. All raffle tickets and contributions must be submitted to the Davis Love Foundation to be eligible for the Grand Prize drawing and Bonus Pool match. Any raffle tickets collected after Friday, November 15, 2019 will not qualify. No exceptions. Children in Action Sports Club, Inc.
Communities in Schools of Glynn County, Inc.
Golden Isles Arts & Humanities Association, Inc.
Heather House of Glynn, Inc. Safe Harbor Children’s Center Inc.
Charity Registration for 2019 is open! 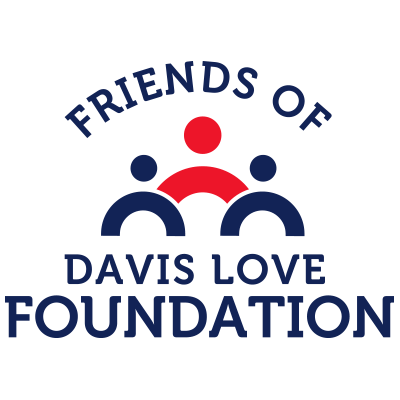 If you are a 501(c)(3) non-profit organization and would like to participate in the 2019 Friends of Davis Love Foundation program, please complete the Registration Form and submit with your organization’s non-profit documentation.